Joseph Capriati is set to join the fabric hall of fame as he prepares the 80th installment in the esteemed mix series. 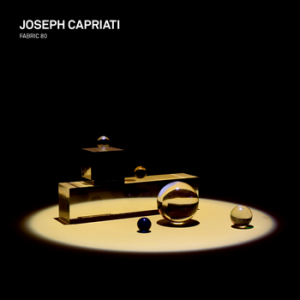 fabric 80: Joseph Capriati is set for release on 16th February 2015. Joseph Capriati launches fabric 80 on Saturday 21st February 2015, alongside Phil Kieran (live) and Terry Francis.